The Ohio State University’s Center for Aviation Studies, a student pilot killed under mysterious circumstances, new wings for F-15C/Ds, new airline regulations, Bombardier layoffs, seat assignments by passenger size, hot props, airshow and air race reports, and a paint job that fails as a conspiracy theory. 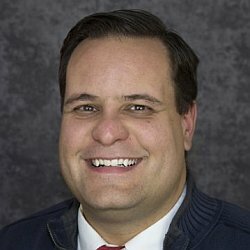 Martin Rottler, M.S., CFI, is a Lecturer and the Industry Relations Coordinator for the Ohio State University’s Center for Aviation Studies in Columbus, OH. Martin explains the degree programs offered for students seeking professional pilot, management, operations, airport planning, or airport management careers. 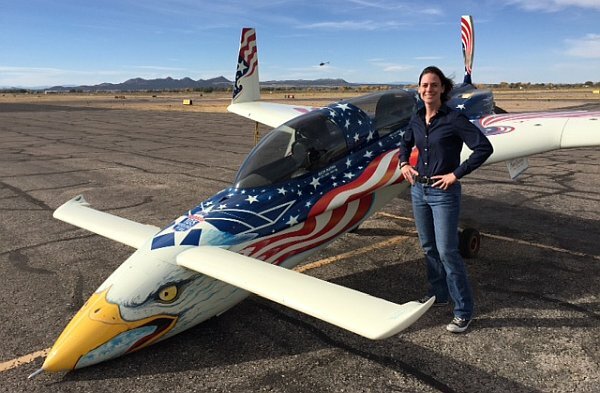 We discuss the passion for aviation that students have today, the cost of education and flight training, the pilot shortage, and accumulating hours with activities such as giving flight instruction, flying 135 cargo, and skydiving operations. Martin talks about efforts to increase student diversity, as well as pilot cadet programs in conjunction with airlines. These offer several benefits to students, including tuition reimbursement, airline company introductions, ground school, and social events. As a lecturer, Martin is primarily responsible for teaching several courses a semester and advising students. As the Center’s Industry Relations Coordinator, Martin is the primary point of contact for the program’s industry partners across all facets of the aviation industry, including airlines, business aviation, and airports. Martin brings a variety of aviation experiences to his teaching, having worked in Corporate Flight Operations for Cirrus Aircraft in Duluth, MN and in Flight Operations Quality Assurance at Korean Air in Seoul, South Korea. He currently holds a Commercial Pilot certificate, an Instrument Rating and is a Certified Flight Instructor. Learn more about the Ohio State University’s Center for Aviation Studies at aviation.osu.edu and follow the Center on Twitter at @cas_osu. Martin’s home page is MartinRottler.net, he’s @martinrottler on Twitter, and he’s also has on Instragram. Student pilot Feras M. Freitekh, a Jordanian national, was killed and his instructor, Arian Prevalla injured when their twin-engine Piper PA-34 crashed on Main Street, in East Hartford, Connecticut. The crash site is directly across the street from Pratt & Whitney. Reportedly, Freitekh was arguing with his instructor before the flight. In 2005, an airplane crashed after an engine failure, killing the pilot. His spouse sued the engine manufacturer, claiming a carburetor design defect. In 2014, a U.S. District Court found that there was no design defect in the carburetor because the engine was certified and approved by the FAA. 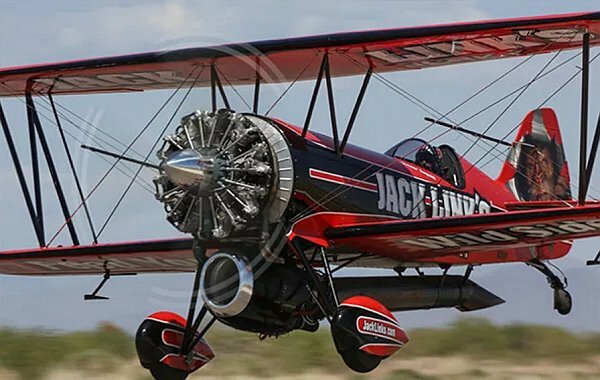 A U.S. Court of Appeals reversed the decision in April 2016, ruling that FAA certification of the engine did not mean there was no design defect, and the FAA does not preempt state law standards of care as far as aviation products liability goes. USAF looks to push F-15C/Ds out to 2045! Bombardier plans to eliminate 7,500 more jobs as part of the company’s previously announced five-year turnaround plan. The workforce reductions affect both the aircraft and rail businesses. Federal complaints against Hawaiian Airlines claimed the airline practice of assigning seats only at the terminal discriminated against Samoans. The complaint has been denied and Hawaiian will continue the policy on flights between Honolulu and American Samoa. This week, the conspiracy theorists came out to play. VFC-12 debuted a new camouflage scheme, based on the SU-34 Fullbacks seen in action over Syria. Photos of the new camo appeared first on Facebook, on a page that is dedicated to Adversary and Aggressor aircraft. The photos were then somehow hijacked into a story about the U.S. planning a “false flag” operation in Syria. Ted attended the Red Bull Air Race in Indianapolis and sent us a great audio report. Race plane, airliner, and helicopter at the Red Bull air race. Can you spot all three? Photo by Ted. Max Flight was a guest on the FS In Focus podcast with host Nicolas Jackson. The show aired live on Sky Blue Radio on October 15th, 2016. The episode starts with Capt. Nick from the Airline Pilot Guy podcast, then Max comes in at 1:03:00 talking jet engine technology. Tracy Shiffman from VATSIM’s Worldflight charity group starts at 1:42:00. Brian has been traveling quite a bit lately, including to Singapore and Hong Kong. He did manage to see the last flight of the Cathay 747. Back in California, Brian caught the Huntington Beach Airshow and recorded an interview with Staff Sgt Danny Wolfram of the United States Air Force. He was entertained by the “Screamin Sasquatch,” a biplane with a jet engine. Do You Know Your Canary? [PDF] on the FAA Portable Reduced Oxygen Training Enclosure program. Goolwa to Bankstown via Griffith Oct 2016 photo journal from Mark Newton. Paul Filmer visited North Korea for the airshow and came back with some amazing photographs. Find some at Global Aviation Resource and more at Paul’s site, Skippyscage. 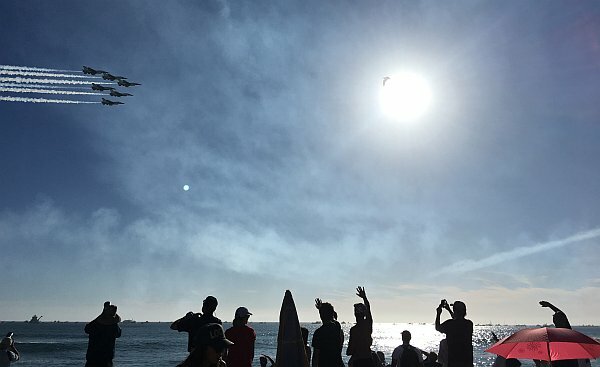 This entry was posted in Episodes and tagged accident, air racing, airshow, AOPA, Bombardier, Education, F-15, flight training, Hawaiian Airlines, regulations on October 26, 2016 by maxflight.